Fleet Update – Let There Be Light! And Leaks! This weekend several little things got done on half the fleet. 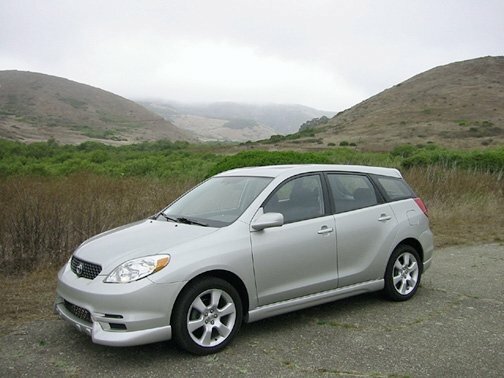 Trinity, the 2004 Toyota Matrix XRS, received five quarts of fresh Mobil 1 and a filter. Nothing particularly interesting there except to note it now appears all four of my cars leak oil. Yay, me.